A quick view of the most influential metrics in Seven Hills. Seven Hills, Nevada is an affluent subsection of Henderson, Nevada. 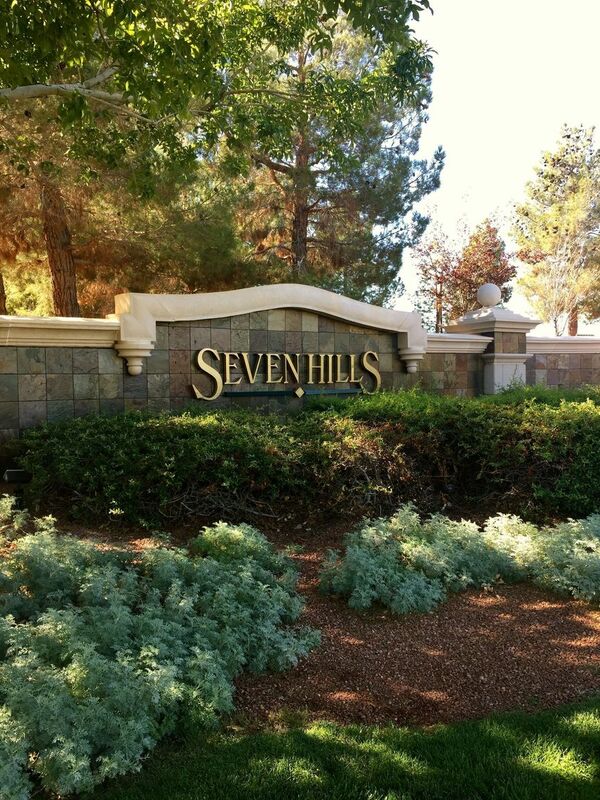 As a primarily gated community, Seven Hills is approximately 7 miles (11 km) from the Las Vegas Strip. It is home to Revere Golf Club and The Rio Golf Course. 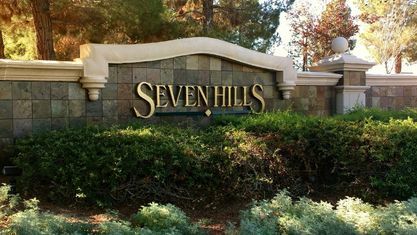 Seven Hills is located half of a mile east of the Henderson Executive Airport, which is mostly known for private jet business. The 1,940-acre (7.9 km2) parcel west of Seven Hills was sold in 2004 for $557 million. Labeled as 'Inspirada', the area was to be used for "New Urbanism". 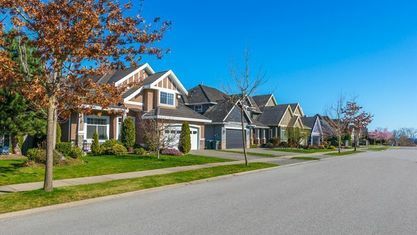 A high-density, pedestrian-friendly, master-planned community, it was modeled after towns and neighborhoods built before urban sprawl took root in the United States. 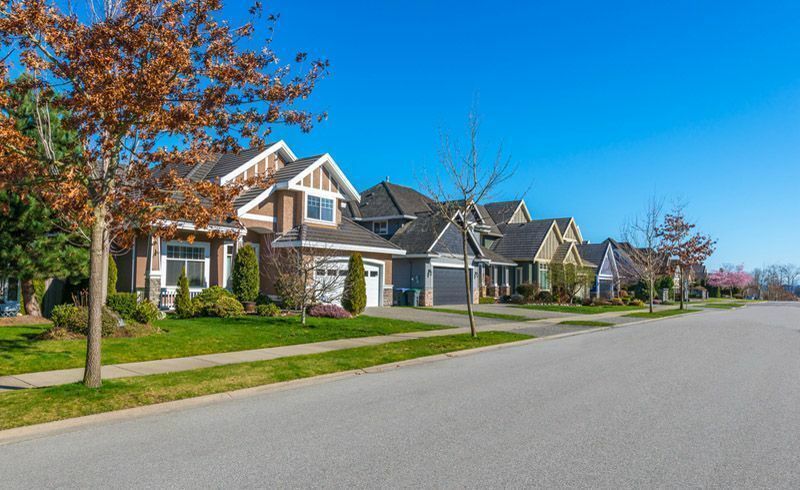 View our selection of available properties in the Seven Hills area. Check out the latest demographic information available for Seven Hills. Get to know Seven Hills better with our featured images and videos. Browse through the top rated businesses in the most popular categories Seven Hills has to offer.